Blues and funk band, The Sylvester Trio, takes the stage at B Flat. 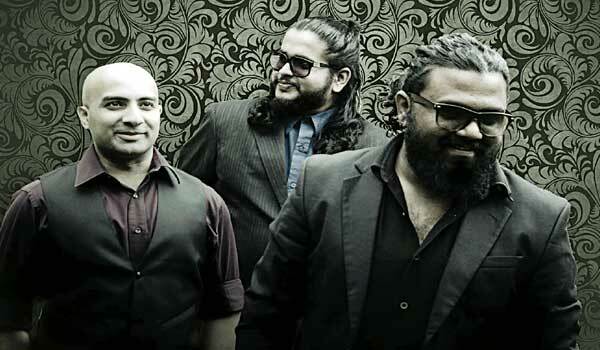 The band has Sylvester Pradeep on guitar and vocals, Joel Rozario on drums and Snehal Pinto on bass. With over 25 years of collective experience the performance promises to be power-packed. Rs 400. Tonight, 9 pm. At Indira Nagar. Details: 25278361.